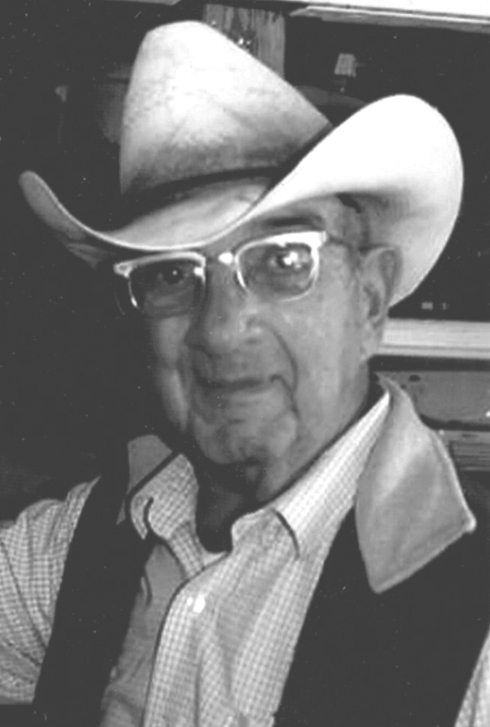 Services are pending for James W. “Jim” Matthews. Matthews, 79, passed away Monday, Feb. 13, 2017, at UMC Hospital in Lubbock, Texas. He was born July 5, 1937. Jim worked as a foreman for Taylor Ranch for several years before moving to Roundup, Mont., where he worked for the Pronghorn Ranch for several years. He then moved to Nebraska, where he worked for the Hip O Ranch, a place he had worked previously in his teens. Jim was in charge of the Summer Range, running 1,000 head of yearling steers, 1,000 head of yearling heifers, and some mother cows. He moved to Orla, Texas, and went to work for the Jiggs Dinwiddie Ranch out of Jal. He later retired to Maljamar, living there the last few years. Survivors include his wife, Kay Matthews, of 50-plus years; sister Loys Kinnard; and nephew Justin Huffman.